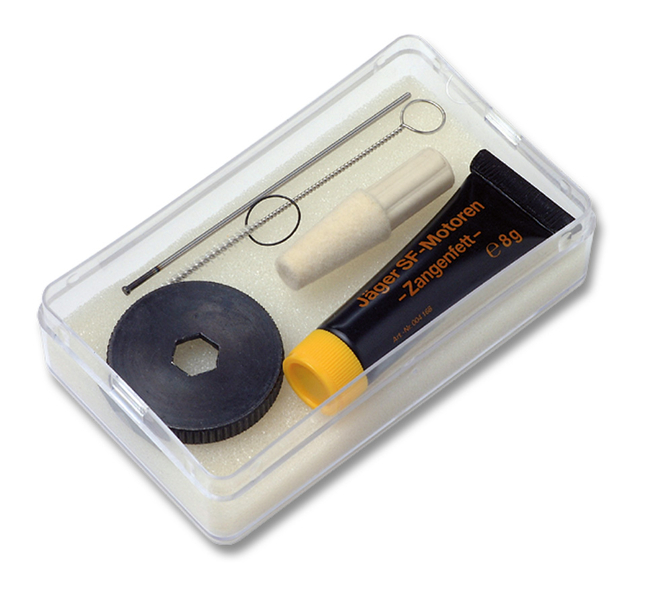 Service kit for the cleaning and greasing of the spindle. We recommend to clean the collet chuck within the spindle at least once a week according to the instructions of the manual. 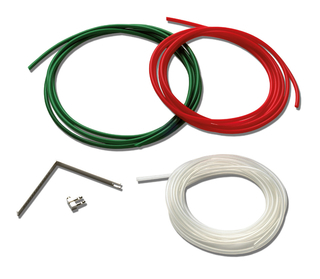 Accessories for the automatic tool change. The tool change stations can be supplied in different tool diameter sizes. 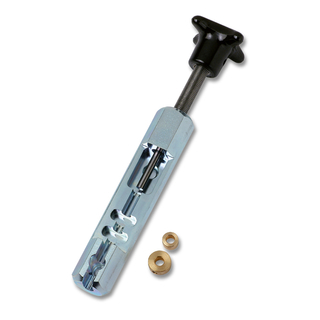 The limit stop rings are used to fasten the tool shafts in the automatic tool change. 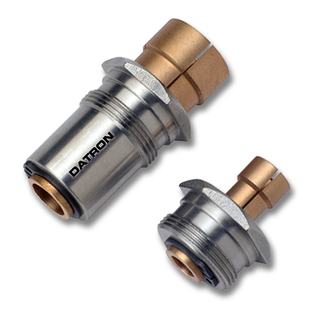 To push the rings on the 6 mm and 8 mm shanks we recommend the DATRON insertion tool. 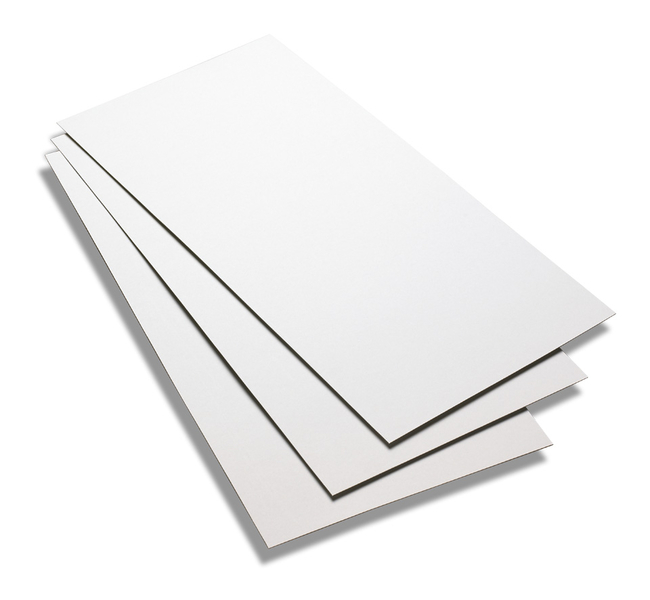 This paperboard serves as the "sacrificial layer" during vacuum clamping. This special fabric structure distributes the vacuum homogeneously and ensures a uniform suction force over the entire clamping surface. 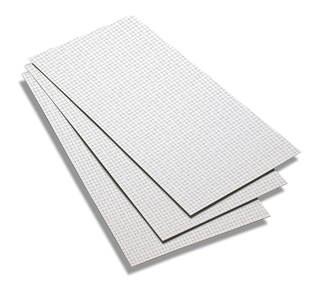 The patented VacuCard++ is based on the standard VacuCard and has a grid-like adhesive structure. Thanks to this special adhesive layer, the VacuCard++ has a considerably higher combined clamping force and fixes even small, light parts with high process reliability. When machining workpieces made of aluminum and plastic playing 56 ProCut its strengths - especially in connection with the chip suction system DATRON CleanCut. 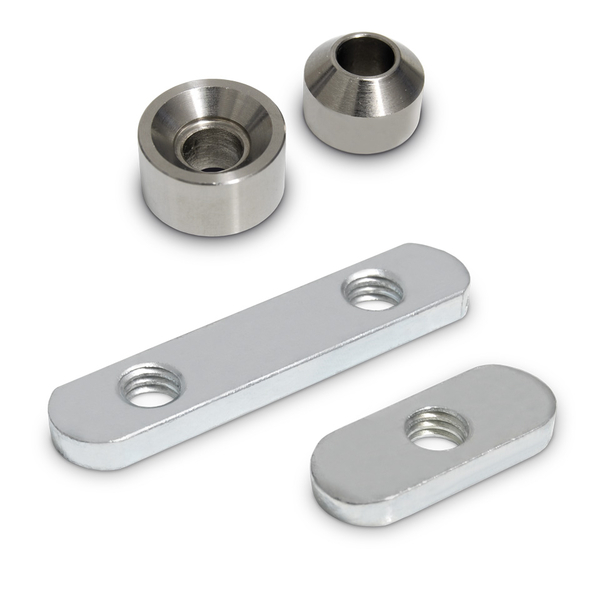 The lubricant provides a burr-free machining of the workpieces. 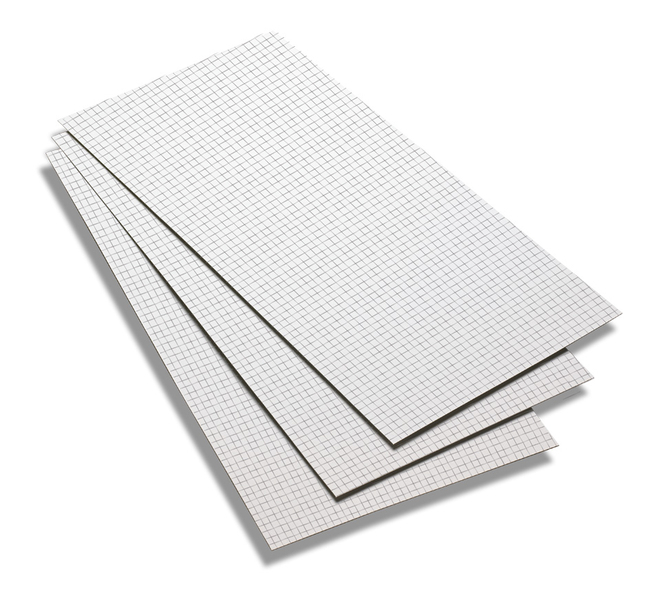 In addition, it prevents the emergence of material deposition (built-up edge) on the tool. When vacuuming no explosion protection is required. 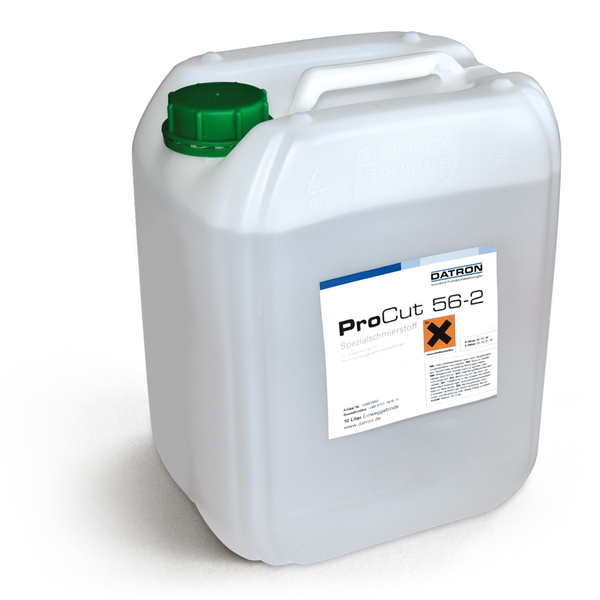 ProCut 56 is almost completely volatile and leaves very little residue on the workpiece. 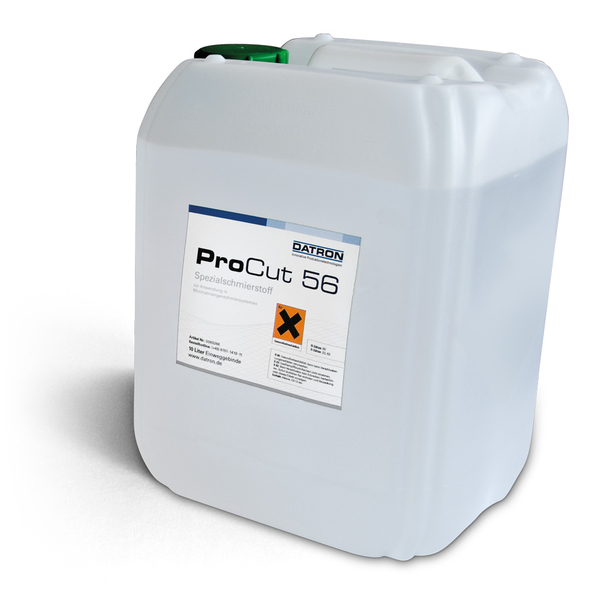 ProCut 56-2 serves as an ethanol substitute and is ideal for handling the plexiglass. Thus, this provides lubricant to MM - especially for companies or divisions, where the use of ethanol is not permitted, and for working materials, which tend to swell when in contact with ethanol. 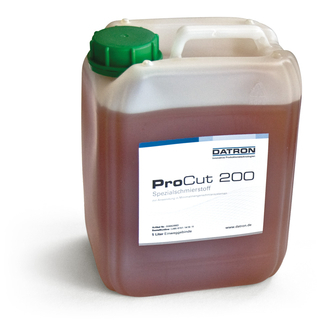 Especially for steel processing, the lubricant ProCut 200 was developed. Also the cleaning of machined parts can be omitted in most cases.